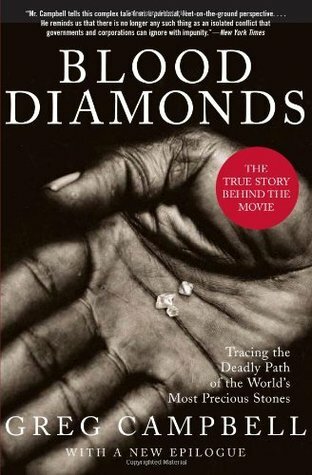 The book is just as bloody as the movie but much, much more history about Sierra Leone and DeBeers. I'd like more history and less of people getting their arms chopped off. But, I guess, that is the story, too. Sad but I'm glad I don't own any diamonds. Sign into Goodreads to see if any of your friends have read Blood Diamonds.